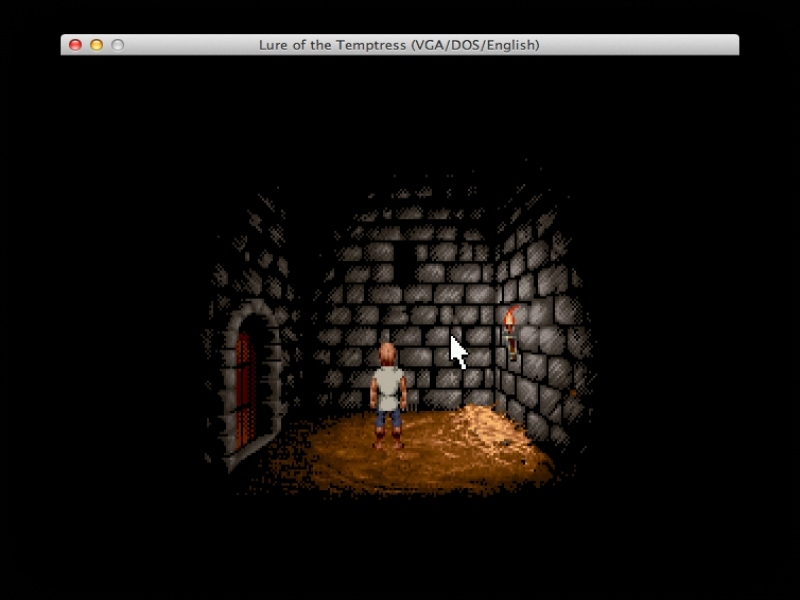 GOG.com - Lure of the Temptress - Unterstützte Software - PlayOnLinux - Run your Windows applications on Linux easily! English: The first steps of Revolution Software in the domain of adventure games; Neither too simple nor too complicated, just give it a try! Français : Les débuts de Revolution Software dans le domaine du jeu d'aventure; Ni trop simple ni trop compliqué, laissez-vous entraîner ! 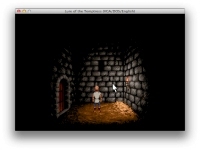 TITLE="GOG.com - Lure of the Temptress"
cat <<_EOFCFG_ > "$WINEPREFIX/drive_c/GOG Games/Lure of the Temptress/lure.polcfg"
POL_Shortcut "lure.polcfg" "$SHORTCUT_NAME" "$SHORTCUT_NAME.png" "" "Game;AdventureGame;"
POL_Shortcut_Document "$SHORTCUT_NAME" "$WINEPREFIX/drive_c/GOG Games/Lure of the Temptress/Manual.pdf"